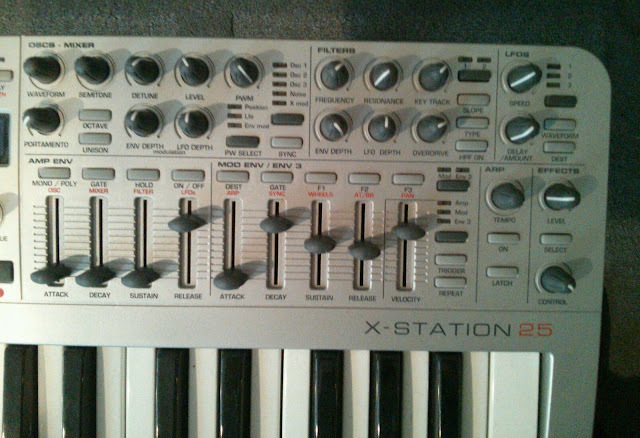 "Novation X-Station in great condition. This is one of the best all in one products ever released. 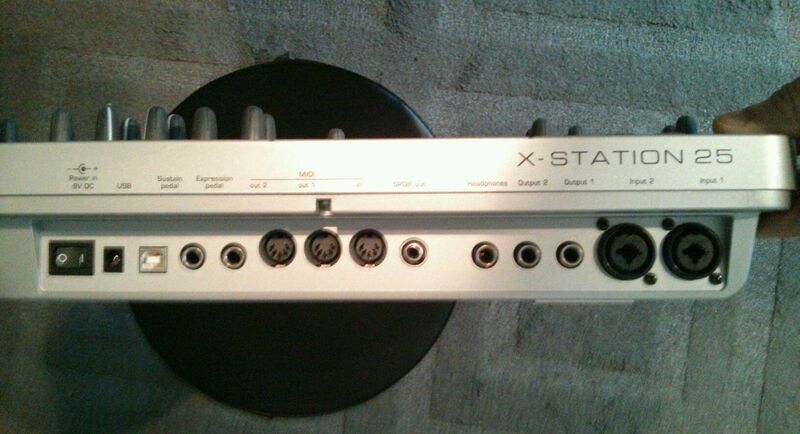 USB audio interface with 2 combo Neutrik ins, line ins, headphone and line outs. MIDI interface with in, out, and thru. 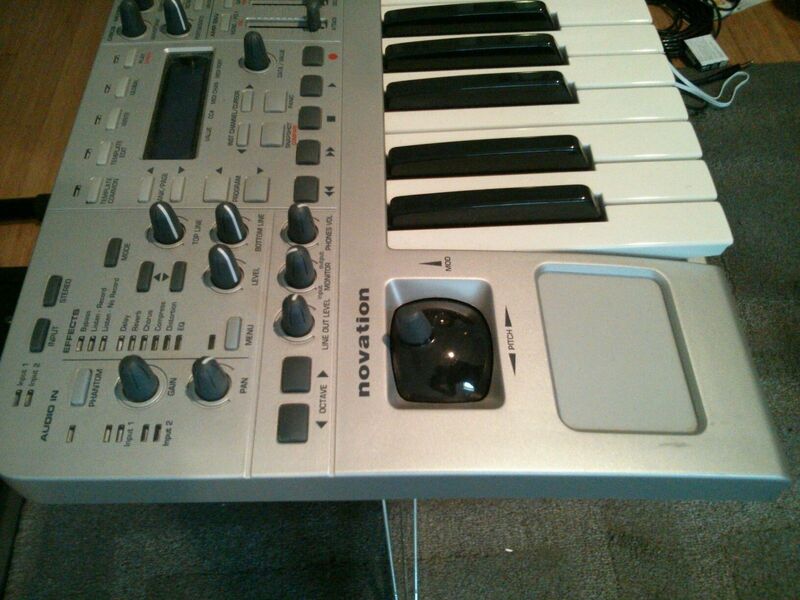 Full MIDI control via USB. 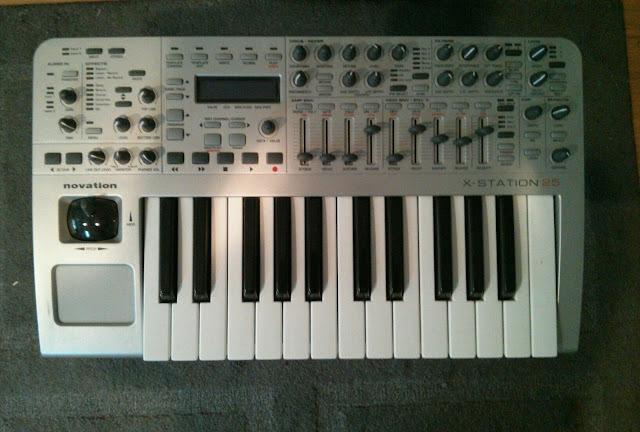 Polyphonic synth with the same engine as their K-station and bass synths."